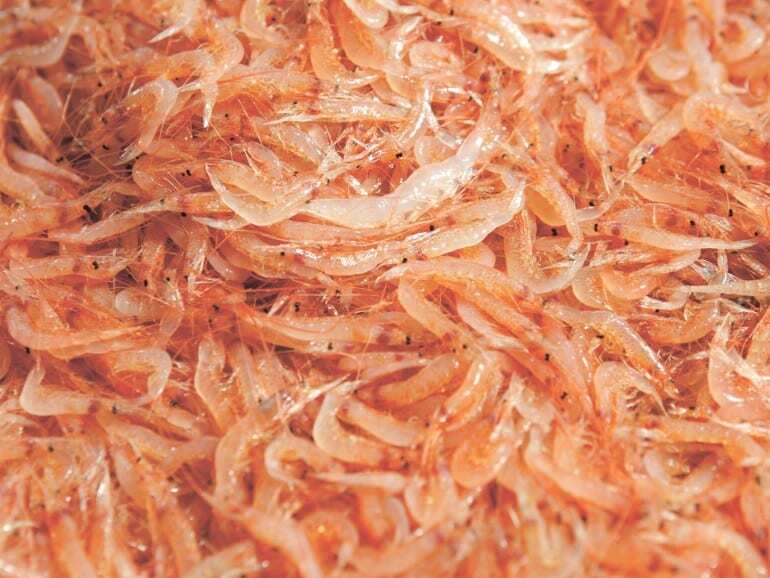 During spring and autumn in Japan, you’d be hardpressed not to spot this pretty pink seasonal ingredient: Sakura ebi, or cherry shrimp. There are only two ports in the country that hauls Sakura ebi, one of which is Yui Port, Shizuoka. Sourced from Suruga Bay, Sakura ebi can be eaten in three ways: fresh, boiled, or sun-dried. In fact, the fish association behind Yui Port runs a restaurant near the port, serving up mouthwatering Sakura ebi dishes such as kakiage tenpura that are sold out within hours!